All GN Turbochargers are available with the exclusive Ceramic Ball-Bearing option! 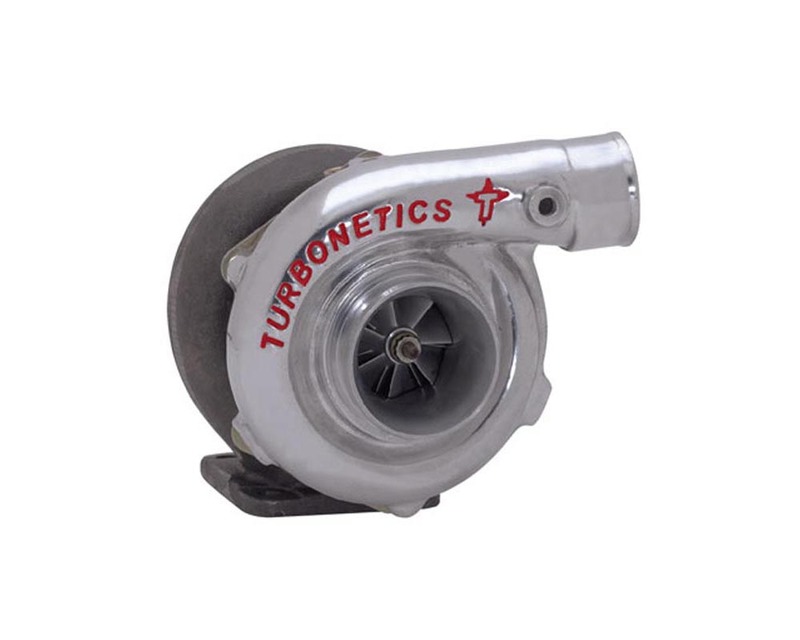 A Ceramic Ball-Bearing equipped GN turbocharger provides unparalleled acceleration and response that eliminates the need for a high-stall torque converter. All TURBONETICS ?Cheetah ? series turbochargers are direct ?bolt-on ? and may be used with the original exhaust /wastegate configuration or the recommended DeltaGate or Evolution and Variable Boost Control Kit (PN 10402).